Notice: Undefined variable: block in ess_license_options_block_view() (line 70 of /var/www/html/drupal/sites/all/modules/custom/ess_license_options/ess_license_options.module). 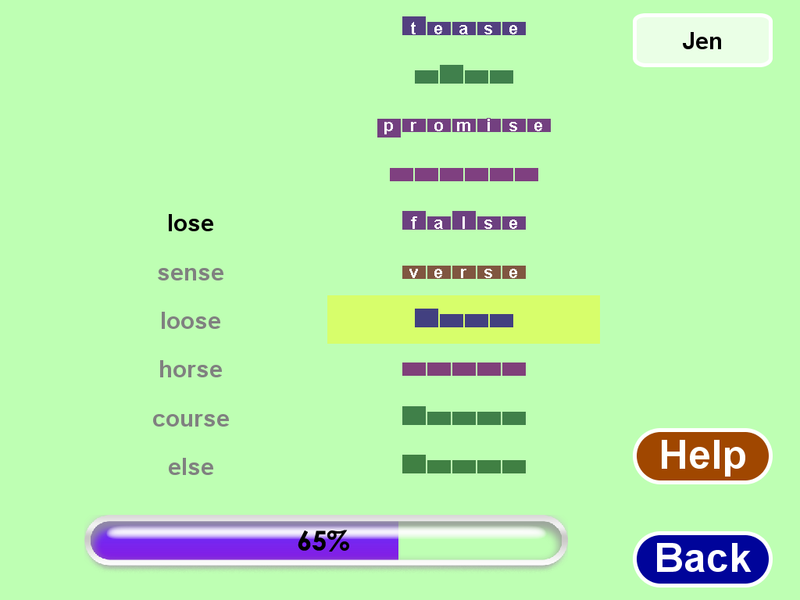 Teaches over 500 essential grade 5 spelling words. 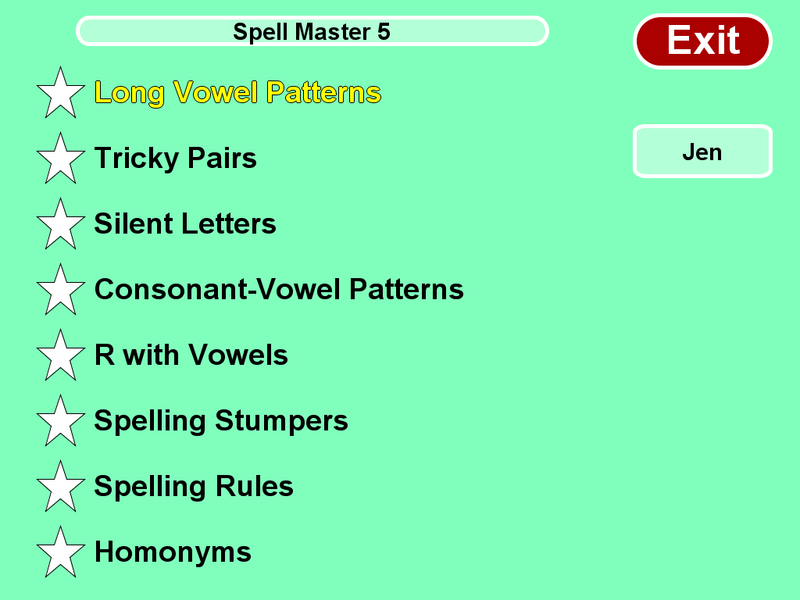 38 lists teach important spelling patterns for grade 5 such as igh, ion, eigh and ough patterns. Also taught are 35 pairs of homonyms. All of our products have a 45-day, risk-free trial period. 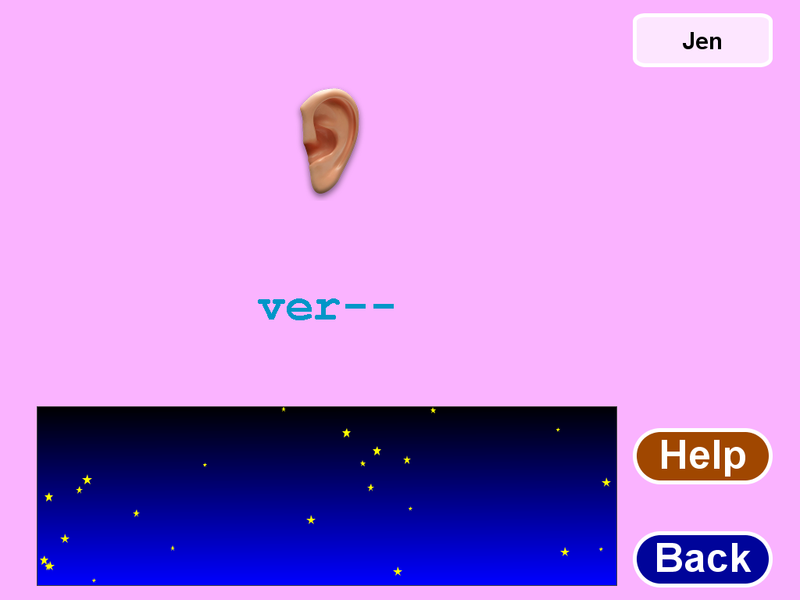 Try the software. If it doesn’t meet your expectations, simply return it for a full refund. This software includes Marks Manager - the student data you need, when you need it! Marks Manager records and reports on student data, allowing you to make timely and informed instructional decisions.